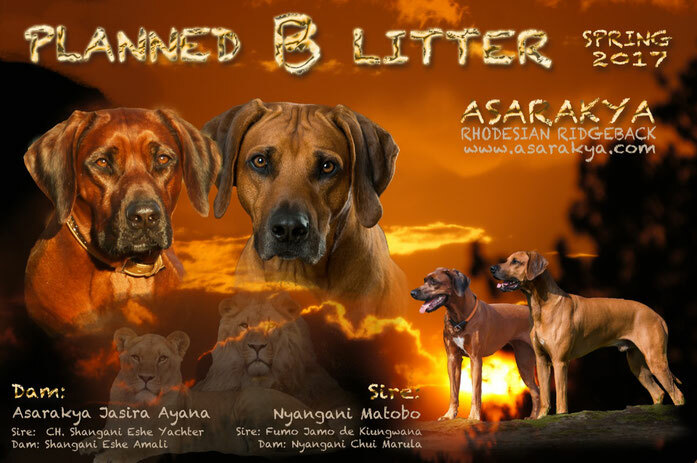 We proudly present the upcoming Asarakya B Litter with our lovely girl Ayana. The choice of our stud dog fell in the beautiful Nyangani Matobo with old African bloodlines. 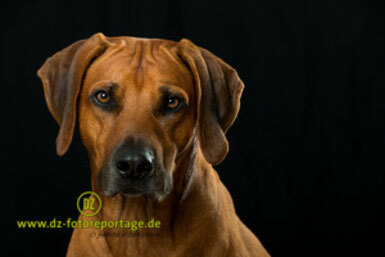 Thank you very much Mrs. Doris Grätzbach for your trust in me and my dog and for your beloved Matobo. We expect healthy and beautiful puppies.